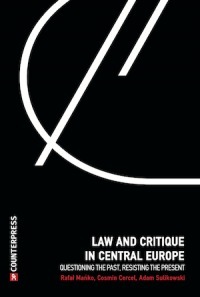 The 2011 Critical Legal Conference, to be held at Aberystwyth, has announced its call for papers and theme. Stream proposals due by 4th of April and Paper proposals by the 6th of June. The organizers write: The theme of this conference invites participants to reflect more profoundly on the fundamental questions faced by radical thought in its confrontation with law. Whilst participants are engaged in a problematization of the present age of technology, of ‘modernity’ or ‘post-modernity’, difficult and controversial questions arise as to the meaning of this very engagement. In this respect, the richness of what is now arguably a tradition, albeit a dissonant tradition of critical thought, poses its own problems. Different modes of problemization have generated a dense and multi-layered vernacular of critique and, in some cases, the plasticity of this language can blunt the edge of radical thought curtailing its dynamic movement. The confrontation of radical thought with various forms of contemporary ‘law’ highlights the inescapability of these dilemmas. What might be called the ‘legal’ form of writing, in direct opposition to, for example, the ‘literary form’ described by Blanchot, often provides the pretext and perhaps even the privileged site for critique to fall back into technological thinking. 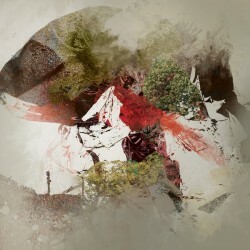 The question for radical thought is whether it can retain its capacity to move beyond such a re-inscription within technological ordering in order to retain its acuity and capacity to hold onto the more fundamental questions posed by contemporary law; to retain, in other words, its proximity to the question of justice. From this impasse, questions arise over whether the Marxist problematization of the capitalist mode of production can be adequately re-interpreted in terms of the wider horizon of a post-Weberian critique of occidental rationalism and modernity. 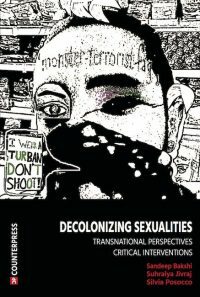 In other words, should we problematize the present in terms of ‘exploitation’, ‘disenchantment’ or in terms of the failure of ‘mutual recognition’? If we persist in a Weberian understanding of the present, to what extent do we retain the Hegelian-Marxist vocabulary of ‘reification’ characteristic of the Frankfurt School’s recognition of the ‘Dialectic of Enlightenment’ or to what extent does even this form of thought remain bound to static ontic categories and thus inadequate to understanding unfolding character of our technological age? 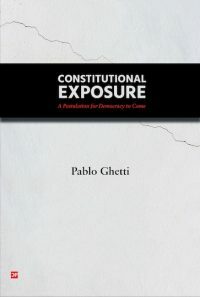 These controversies also implicate our understanding of law, politics and justice: to what extent is ‘law’ the specific material form of political organization required to organize for example the ‘commodity form’ and to what extent might ‘law’ as such be superseded with the suppression of this mode of production or does the juridical principle and its mode of interpellating the subject of capitalism survive, as Althusser thought it did, to distort the emergence of new social formations? This leads us to the question of justice itself. 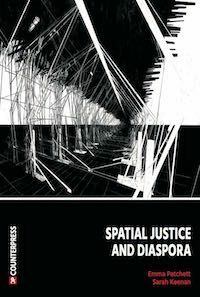 To what extent is a genuinely radical thinking of justice involved in a hermeneutic recovery of meaning or to what extent is radical thinking a matter of exposing the deferral of meaning, its elusive movement within the beguiling and impossible future? Finally, we might pose the question whether radical thinking enjoins an existential relation, a legal obligation, to justice or is it rather always a matter of self-enlightenment whether philosophical or psychoanalytic? How can we extend our current ways of thinking and writing in order to make ‘thinking at the limit’ (Kristeva) possible? 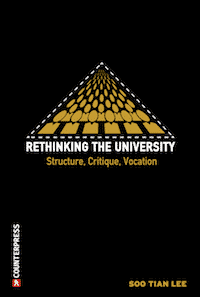 How can we use critical legal scholarship to give rise to unprecedented forms of understanding? How can we as critical legal scholars conceive of our forms of intervention in order to make the unthought possible? What are the implications of such interventions for the nation, region and international politics? Would this help render visible voices previously un-represented? Is a non-defensive form of nationalism possible? 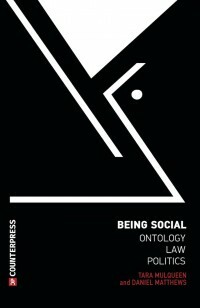 How would this change the mode of interaction between nations and the mode of co-existence in the international? What for the implications for the individual? Is it possible and/or desirable for critical legal scholars to decentre the subject? Can we do so by confronting him with the ‘real worlding’ of the law? Is this re-imaging of subjectivity radical enough to the centrality of subjectivity altogether in order to do so? Is it at all possible to engage with ways of being that exist through the experience of the traumatic, the unrepresentable or the Real? What would be the implications for the symbolic and ethical order? Would such investigations lead to the collapse of existing orders? How are we to think the newly emerged (dis)order? Is this attainable, thinkable or desirable? How can our language overcome the one-sidedness of a systemic order shaped by communications technology? Where are we to find new spaces for radical thinking? Can and in what manner might the experience of art, the body or political action be seen as examples of such spaces? I read this article and found it very interesting, thought it might be something for you. The article is called Critical Legal Conference 2011 and is located at http://criticallegalthinking.com/2011/03/17/critical-legal-conference-2011/. ← Human Rights for Corporations: The Death of Democracy?